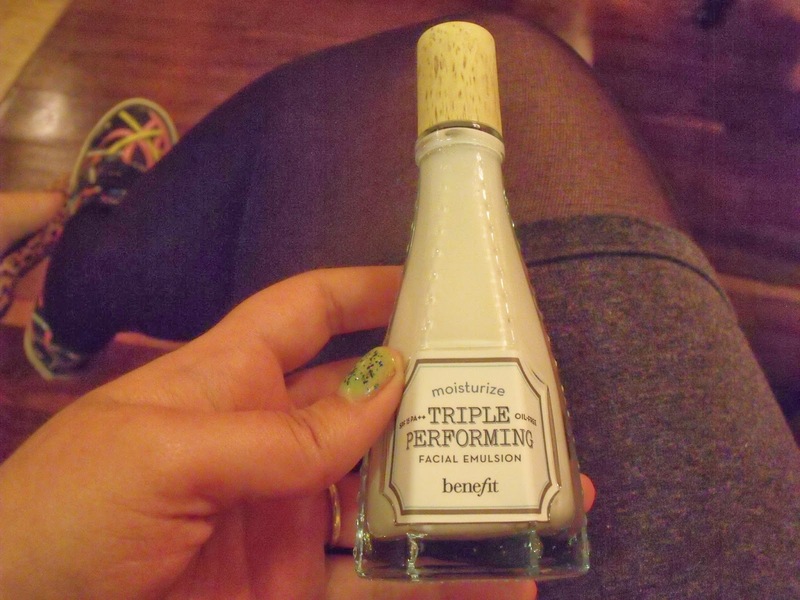 LGFB + Benefit Blogger event, with Gimmie Brow and Big Easy! 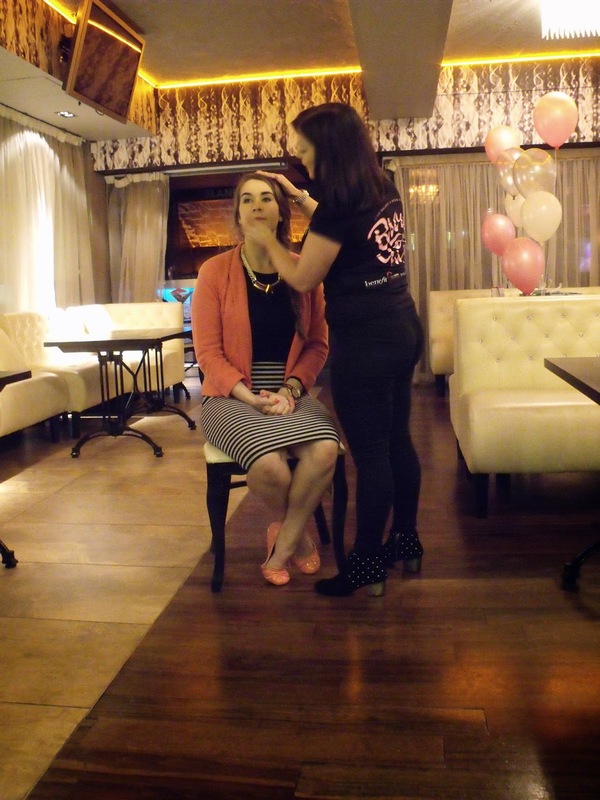 Last week I decided to go along to the Benefit Blogger event which was also an event to raise money for the Look Good Feel Better charity, which deals with people who are going through cancer treatments and suffering with the visible side effects. It teaches them how to apply cosmetics, skincare, anything that can make them look good and feel better. Their main focus was the brows and their newest brow product, Gimmie Brow, which is a micro fiber gel product which thickens the brows appearance. It was also a sneak peak session to see their newest product, Big Easy, which is described as being bigger than a BB. We were greeted by mock-tails which were delicious and browsed through the benefit catalog of their products. We were greeted by Holly and Lucy who are part of the Benefit team in Cardiff Queen Street. There were a few products on the table which were the ones that were being used on the model, amongst them were their best sellers and newest products. The talk started out with talking about how brows are important to the face and how they can make eyes bigger and change the way your face looks. They help frame the face and can actually make you look a lot younger! Gimmie Brow comes in two shades, one for light brows and one for darker. It works by placing the product in the opposite side to the hair growth and brushing it back, the fibers cling to the brow hairs and creates a fuller looking brow. Perfect for people who are newcomers to use brow products or are looking for a speedy way to create fuller shaped brows! Gimmie Brow retails at £17.50. 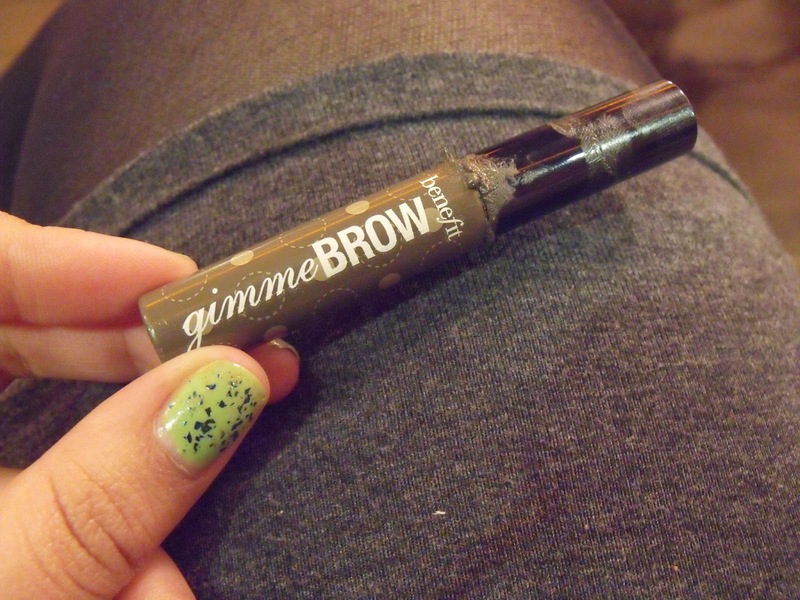 Then came other products that could be used along side Gimmie Brow to enhance it further. High brow which is a product that adds a highlight to your brow bone, creating a more defined look and an instant brow lift, and Browzings which is a brow wax and powder, which is used to draw on the brow shape and create a defined brow. 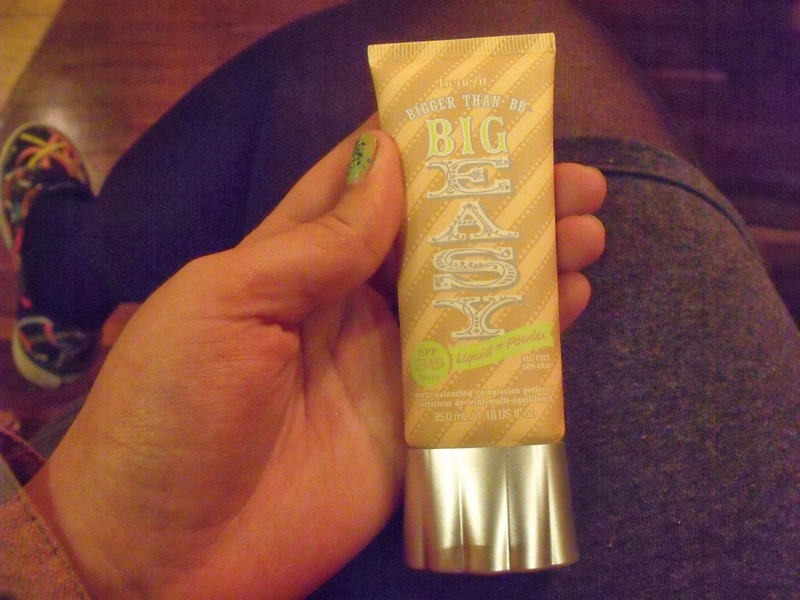 Next came the sneak peak at their newest product Big Easy, which is a BB cream. 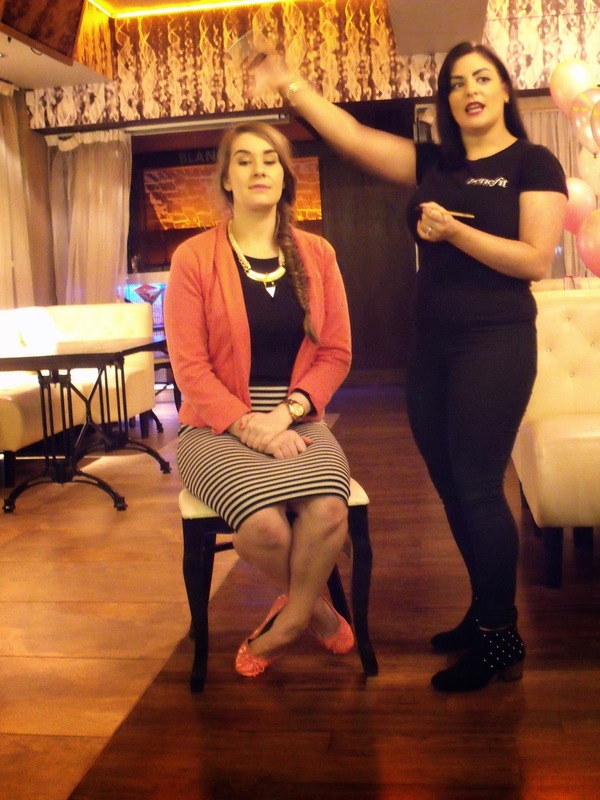 We were shown how to prep the skin ready for foundations tinted moisturizers and BB creams. The BB cream contains SPF 35, balances the moisture and tone of the skin, and comes in 6 different shades, which is amazing considering most BB creams only come in lighter shades. 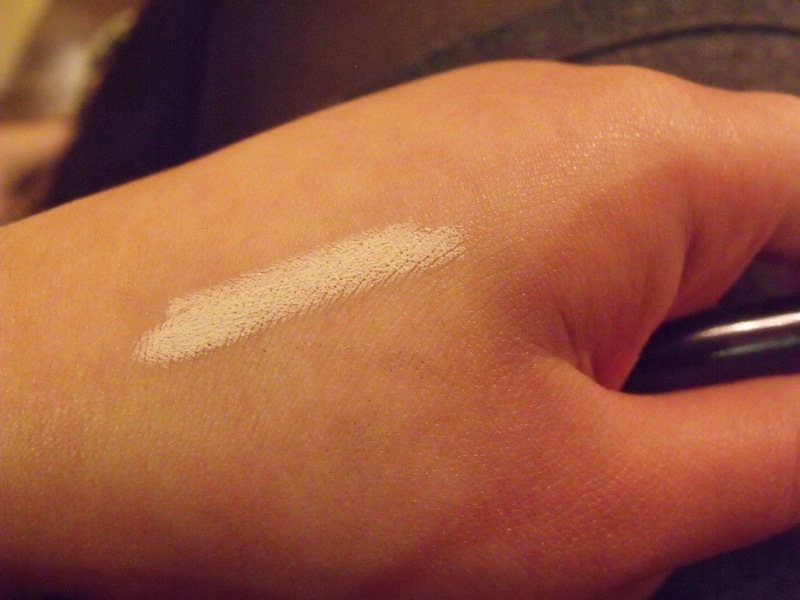 Coverage is sheer to medium and is buildable. Once dried it almost dries with a satin like finish, with a subtle sheen. 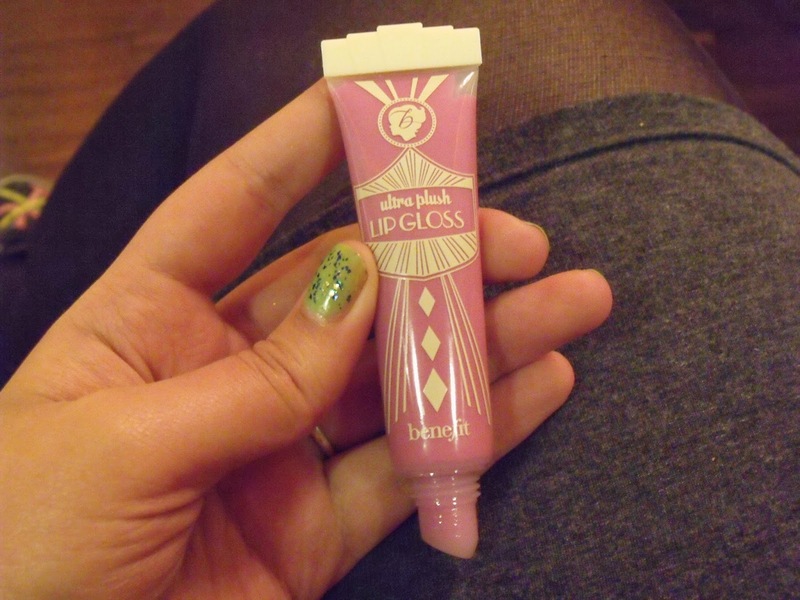 It’s also £27.50 for 35ML of product which is fantastic value! 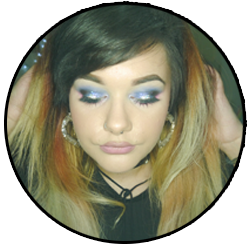 Colour products were introduced into the look, and they were two of my favourite shades, Kiss you lipgloss and Lollitint for the cheeks and lips. 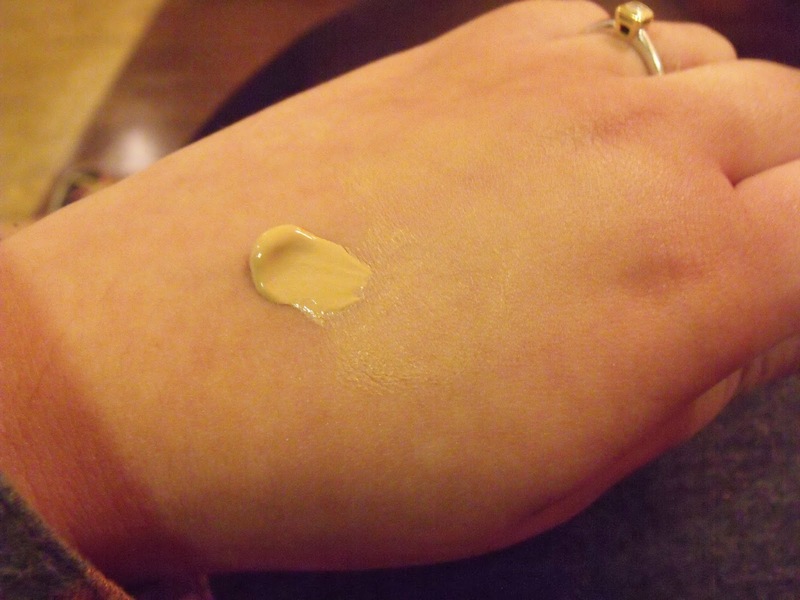 Check out my review for Lollitint here: Review + swatches! 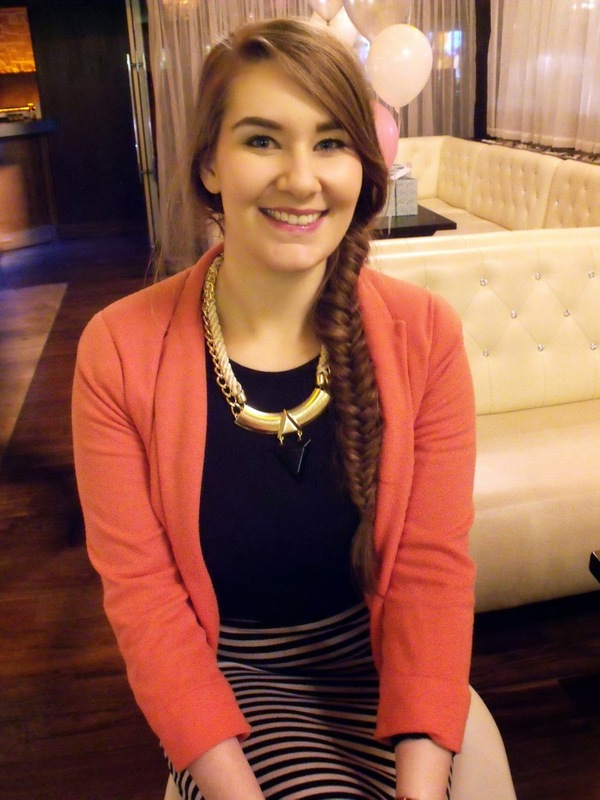 The finished look was a natural look and the pop of colour gave it a lovely finish! 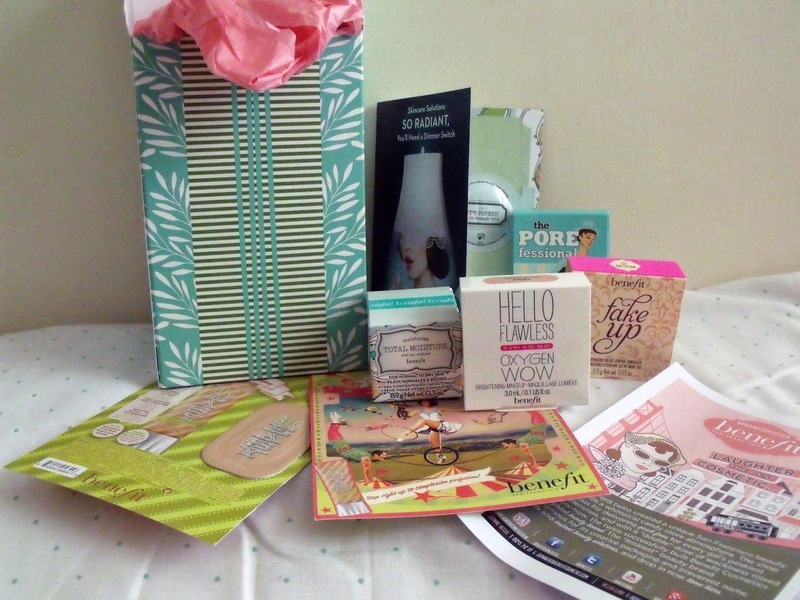 We got a lovely goodie bag to take away with us which contained deluxe samples of Hello Flawless, Fake Up, Porefessional and Total Moisture, with smaller samples of Big Easy and It’s potent eye cream! It was a fun night and for such a fabulous cause, for more information on LGFB please see their website and don’t forget to donate! 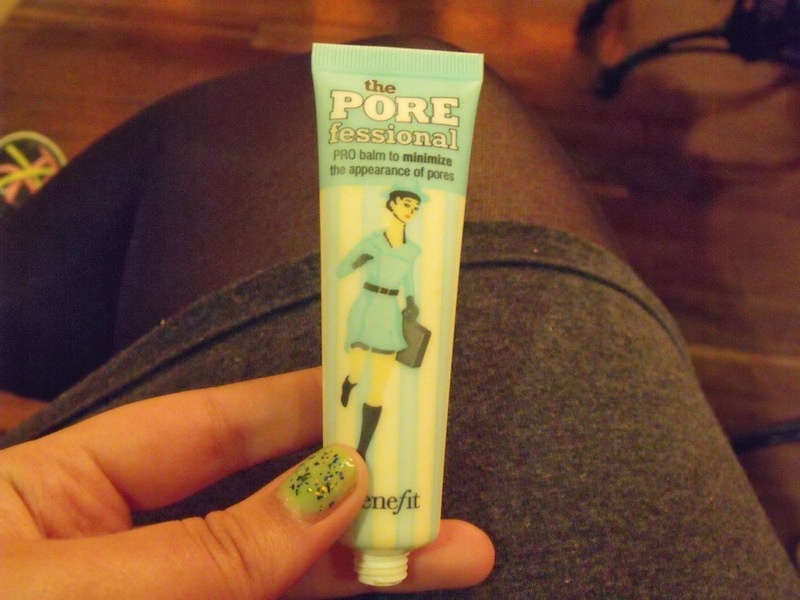 Posted on April 3, 2014 January 3, 2015 by sindyydollPosted in Benefit, Local and National Events, Press EventsTagged bblogger, Benefit, Benefit Blogger, benefit blogger event, benefit event, big easy review, brow product, gimmie brow, gimmie brow review, how to, LGFB, lollitint, lollitint review, Look good feel better, makeup demo. Previous Previous post: Nails Inc master class, Swansea, April 4th & 5th 2014. 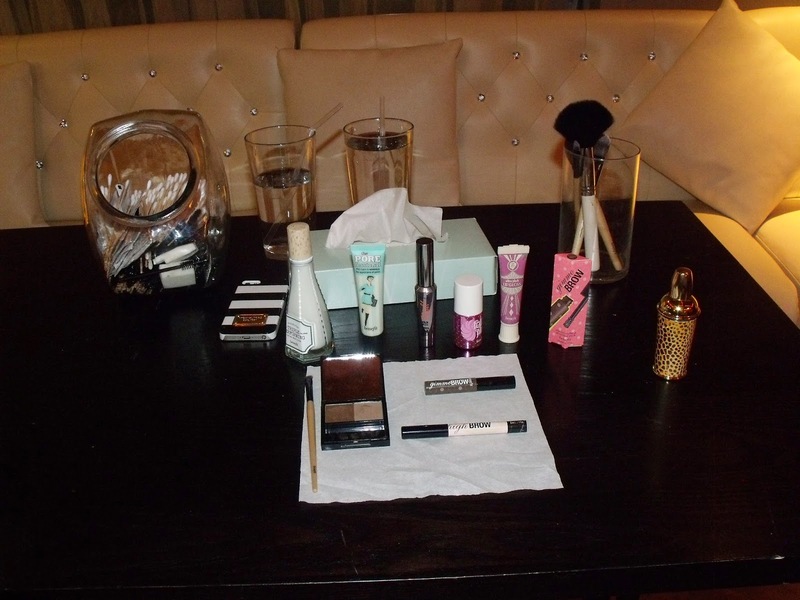 Next Next post: Bblogger event for Smashbox Ojon and DKNY Fragrances !